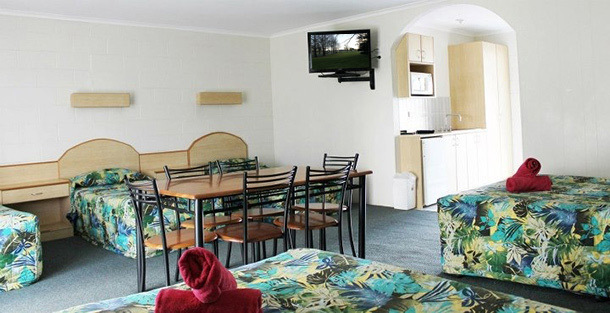 The Colonial Court Motor Inn is affordable accommodation situated in Kempsey NSW. Our friendly motel is located half way between Sydney and Brisbane, off the Pacific Highway, making a perfect resting point for the tired traveller. 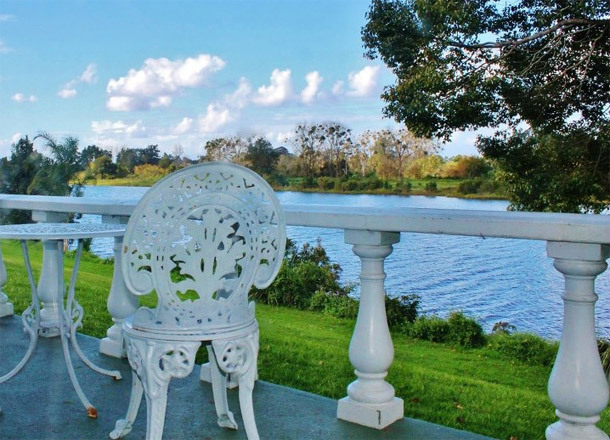 The Colonial Court Motor Inn is set upon 3 acres of riverfront land set well back from the Pacific Highway which makes it a perfect place to stay for good night’s sleep with absolute quietness! 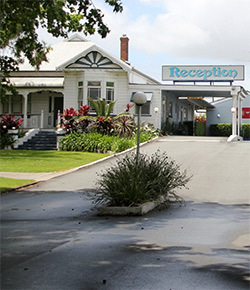 The motel has a wide variety of 25 well-appointed accommodation rooms to choose from. Accommodation rooms include Riverside Queen Rooms, Queen Deluxe Rooms, Executive Twin Share Rooms, Family Rooms, Standard Double Rooms, Standard Twin Share Rooms and our spacious Family Suite which can sleep up to 7 people – perfect accommodation for a big family. 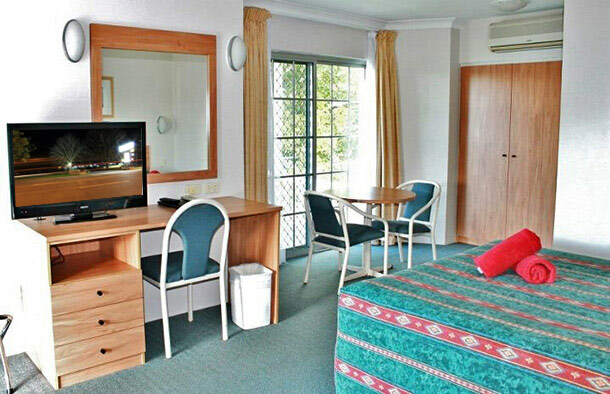 All rooms at the Colonial Court Motor Inn are fully air-conditioned, full digital LCD TV’s, free Austar to every room including FoxSport channels, free WiFi wireless broadband, restaurant meals to your room or charge back from local Kempsey restaurants and a home cooked breakfast is available to your room. We have a relaxing swimming pool onsite, BBQ area, onsite parking and a guest laundry. Kempsey is an iconic town, well known for the AKUBRA hat. 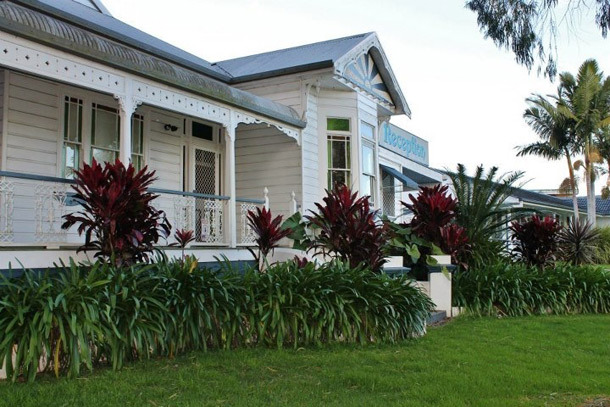 The Slim Dusty Centre is opening soon and the Colonial Court Motor Inn is your perfect accommodation base while visiting Kempsey and the Macleay Valley hinterland. We are very close to Crescent Head, South West Rocks and Hat Head National Park.